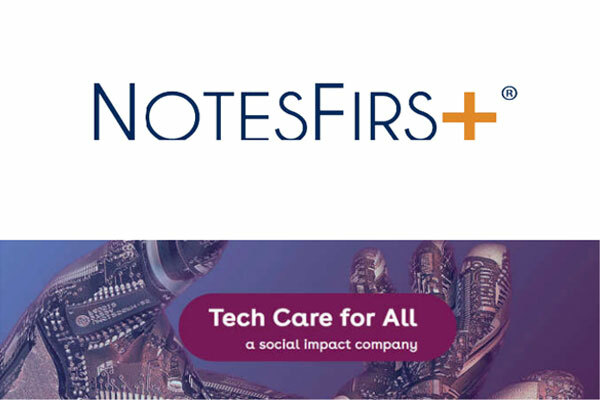 NotesFirst and Tech Care for All (tc4A.com) are focused on bringing new digital health technologies to emerging markets and improving patient health outcomes. The two organizations have signed a partnership to scale the adoption of the NotesFirst technology to select markets in Africa and Asia. The NotesFirst platform enables real-time access to health data by providing doctors and healthcare practitioners with a mobile Electronic Health Record that works offline, is customizable and has integrated analytics. The platform enables clinicians to access medical records anywhere even without internet access. Workflow templates are fully customizable according to the provider needs and users can be trained in as little as 15 minutes. Patricia Lopez, CEO of NotesFirst comments, "this partnership will expand NotesFirst’s geographical footprint and allow us to scale to new emerging markets quickly. It helps us build upon our already strong foundation in the Philippines." Both NotesFirst and TC4A share a common vision to help drive healthcare that is personalized with the right resources deployed when most needed. We are investing in key markets where this need is critical. NotesFirst® is a secure medical record app for doctors and healthcare professionals to quickly capture and manage patient data using their smartphone or a web-browser.